eCommerce is seen as an exciting opportunity for budding entrepreneurs. There is huge potential for building a successful business with a loyal customer base and healthy profits. The problem, however, is that many also see starting an eCommerce business as simple. In truth, starting an online business requires dedication, perseverance and investment. 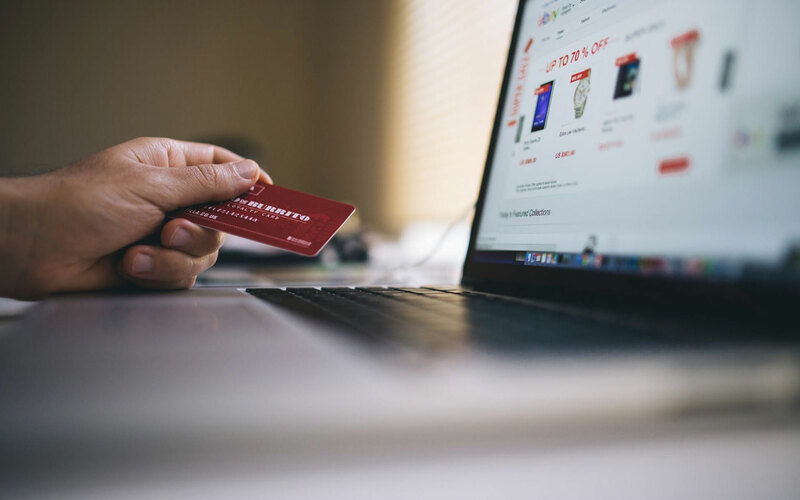 The majority of new online retail businesses actually fail, but there’s plenty you can learn from these new businesses to ensure you don’t fall into the same traps – ensuring you have a strong, rewarding online store. Opening an eCommerce store can be quick and relatively low cost thanks to fantastic, modern platforms like Woocommerce. But if you’re to grow a successful, profitable business, this shouldn’t be the extent of your investment. Starting an eCommerce business should be viewed in just the same way as starting a bricks-and-mortar store. You wouldn’t just buy retail space, showcase your products inside and start selling – yet so many people take this approach with their eCommerce business. Instead, eCommerce startups should take into account the full cost before starting. 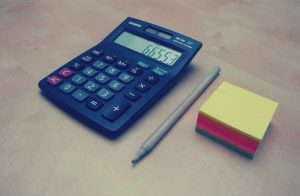 Many new eCommerce businesses don’t realise the level of investment that’s needed to make their new business a success. This doesn’t just mean financial investment, but time as well. Running an eCommerce business doesn’t have to be your full time job, in fact many entrepreneurs start out part time. However ultimately, you get out of it what you put in, so be prepared to invest time and care into your new venture. For an eCommerce business, the website and online store is, of course, an integral part of the operation. That’s why having an inefficient or poorly optimised website is one of the key reasons why many online stores fail. We can all spot a badly designed website from a mile off, but sometimes eCommerce entrepreneurs need to take a step back and consider how their target customer will use their site. 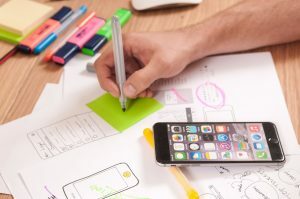 Some will go for a website that looks fantastic, but can’t convert visitors to customers, while others will opt for a basic site template, but don’t take the time to adapt it to their needs. A good eCommerce website needs to be built with the user journey in mind, include great photography and a simple navigation. Try to look at your site from the user’s point of view when building it. Your site needs to be effective at converting visitors and building your brand. New eCommerce businesses can spend huge amounts of money driving traffic and raising awareness for their site. If you’re sending all of this traffic to a poor website, it may all be for nothing. Smaller eCommerce retailers are perfectly capable of flourishing. It’s not all about the likes of Jumia, Konga and Yudala. However, new eCommerce businesses need to identify a niche in order to begin building their business. Simply going after a market that’s already full of eCommerce stores isn’t a good idea. Start by targeting a market that may be smaller, isn’t overcrowded, and that will create space for your new eCommerce business to grow. Some of the most successful eCommerce retailers started out in smaller markets. After all, Amazon started by just selling books.. When it comes to new eCommerce sites, you can build it…and they will not come. That is, unless you have a marketing plan. Many new eCommerce brands underestimate the importance of marketing their fledgling business. Unlike a bricks-and-mortar store, nobody will even know your store exists unless you market it. 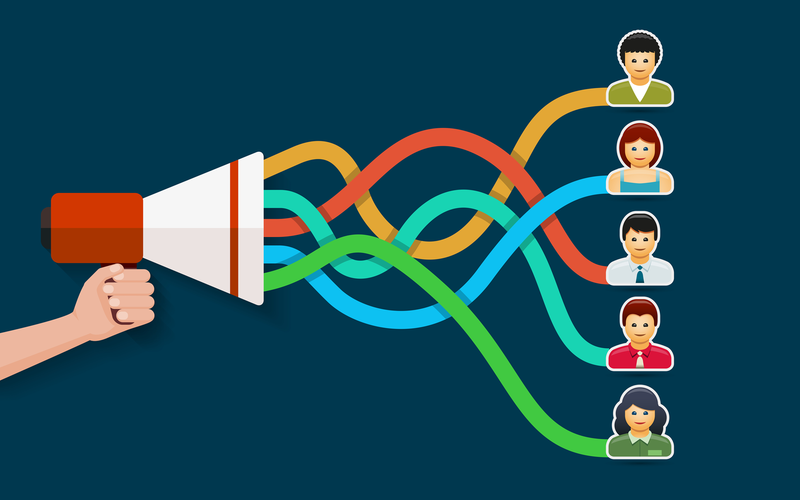 Many eCommerce businesses fail because they don’t fully plan out their marketing activities. You need to think about your target market, how best to reach them and how you can market to drive sales and grow your brand. This includes looking at the full range of marketing options from social media and Google AdWords to content and SEO. You need to take the same time and care with your marketing as you do with designing the site. This doesn’t necessarily mean investing in a huge Google AdWords budget or a social campaign, as just being considered and well targeted with your efforts will prove fruitful. Growing an eCommerce business and turning it into a success takes time. Many online stores actually fail because they don’t realise this. If you’re looking for a quick return, eCommerce is probably not for you. 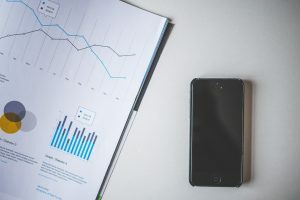 Merchants need to build the authority and reputation of their site over time, spreading awareness and improving search ranking. Building a profitable eCommerce business takes investment, nurturing and perseverance. You won’t see huge profits in the first month, or possibly even the first year. Many eCommerce retailers fail because they don’t have the stamina, financing or expertise to navigate this initial period. 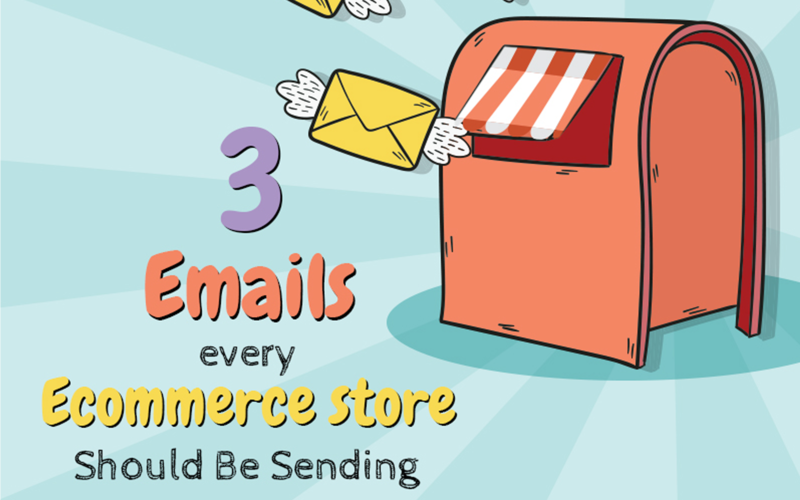 3 Emails Every eCcommerce Store Should be Sending Now!